Fergusson College (FC) is a degree college in western India, situated in the city of Pune. It was started all the way back in 1885 (woah!) by the Deccan Education Society. It was famous for being the first privately governed college in India. The college is named after Scottish born Sir James Fergusson, the Governor of Bombay, who donated a then princely sum of Rs 1,200 (yes, 1200). 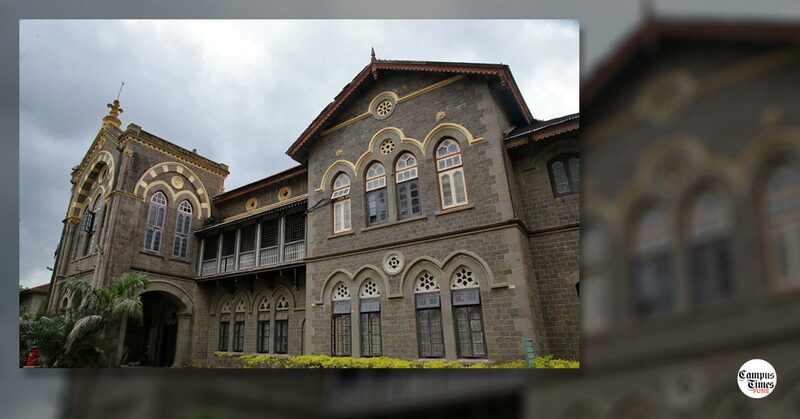 So now that you have puffed up your chests reading this piece of Golden History of Fergusson College, we present to you the 13 things about Fergusson College Pune that every Fergussonian can easily relate to. The name Kimaya might ring some bells and bring back some cherished memories in the minds of students. Kimaya is the open air theatre which is host to many events and performances. When there are no events or performances this spot is used for a term which is very common to students here. Bunking and chilling. It is very rare that we use the word ultra before anything. But this time we are ultra serious about the ultra helpfulness of the peons (lovingly known as “Mama’s”) during any situation. Be it admission or even exams! Having personally surveyed the canteens for research purpose required for the blog (Yes, we do put in some efforts!) we can safely conclude that, your trip to the canteens of FC would not be something you might wanted to be reminded of. Let’s leave it at that. In FC you would probably see a lot of foreign students smoking weed and also a lot of localites attending lectures and smoking weed and some teachers not conducting lectures and smoking weed. It’s all good here. Plus point of all this is, you get to make some real close friends. The good thing about FC is that people get along really well here. (well, at least some of them) It’s quite an open environment (literally) with buildings accidentally made between forest land. This isn’t one of those places where you hang out with a girl and your fellow students would be like..oooooooooo :O .No one feels left out. People who love to read, this is the place for you. The campus is a bearing resemblance to a wildlife sanctuary (minus the animals if the stray dogs inside aren’t considered), being so huge and full of trees has to attract aunties and uncles who keep trying hard to shed off those flabs. On a serious note.. it is a good place for morning walks. The famous amphitheater of FC recently celebrated its 100 years. On hearing this some people might wonder “What if the roof collapses?”. They recently did a renovation of that place, so no worries on that front. Although I can’t guarantee about the pigeons who have set up a colony on the upper floor of the amphitheater. Events are the proudest moments of a student’s life in FC where they can show the world, or at least Pune how awesome they are at throwing a party/event. This is one thing you would really wanna go for. Not many colleges do this, but FC plays the national anthem every morning at 7 a.m. to arouse some patriotism within the flab shedding uncles and aunties during their morning walks and also within the hungover students in the hostels who probably would still be sleeping. They also play the National song in the evening at 6! That’s….. truck load of patriotism right there! You don’t need to join a gym and worry about cardio if you are admitted here. The walk to your classrooms takes care of all the cardio you need for the entire week. FC Road is famously known all over Pune for it’s food outlet’s and for it’s shopping outlets. The number of options available in and around FC road for shopping and eating is limitless. We're looking for writers from Fergusson College? 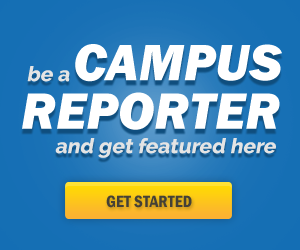 Send away your points at “911@campustimespune.com” and we’ll do the rest.